Mobile applications currently have better usability than websites. There is no denying that businesses stand to gain by making themselves available through mobile platforms. Through a mobile website or mobile application, companies can increase sales and maintain customers. However, mobile websites and apps allow users to find and access online businesses and shop from their phone wherever they are. A mobile app could be a better tool to help bring in more clients than a website. 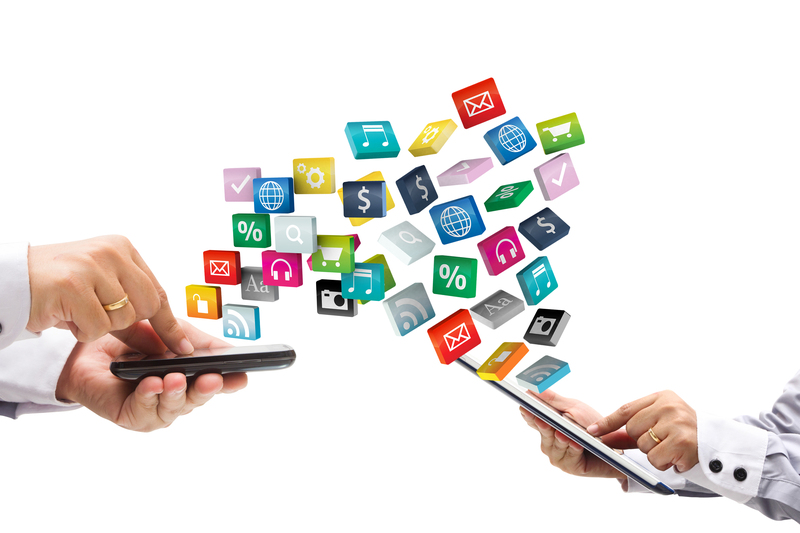 A mobile app may have significant benefits for small businesses. Research has proven that “apps are seen to be more convenient (55%), faster (48%) and easier to browse (40%).” While a mobile app functions similar to a website, a mobile app provides businesses the benefit of a user’s device. According to the survey, users have expectations of the mobile application, with 42% of respondents saying that they expect them to load faster than a website. The research shows that, when it comes to deciding which is better – a mobile application or a mobile website – the answer is mobile apps are very popular with both consumers and businesses. Designers make better use of screen space: Designers will fit what matters into the small space available on smartphone and tablet screens; they’re less likely to fill the display up with a group of design flourishes that clutter the screen.